At Berry Lane Dental Surgery in Longridge, Preston we aspire to have healthy teeth, so we need healthy foundations. Gum disease involves swelling, soreness or infection/inflammation of the tissues supporting the teeth. 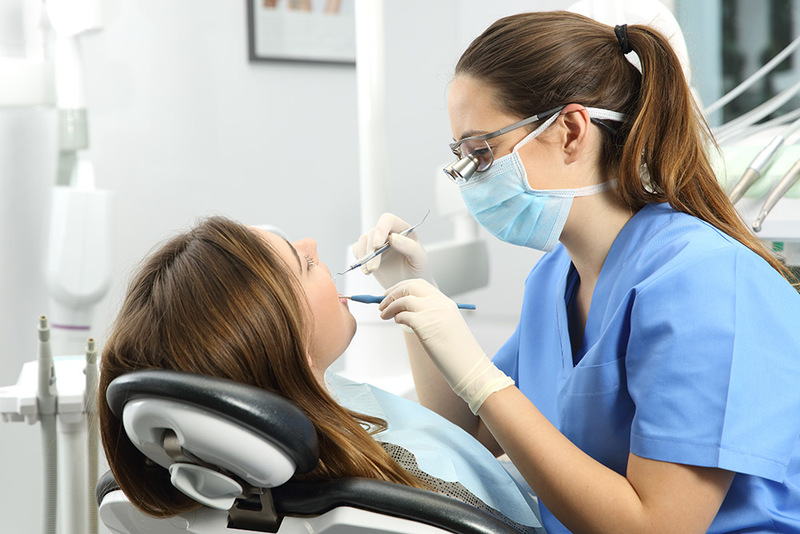 There are two main forms of gum disease: gingivitis and the more severe periodontitis. Gingivitis means inflammation of the gums. This is when the gums around the teeth become red and inflamed. Often the swollen gums bleed when they are brushed during cleaning. Alarmingly, bacteria remaining in the mouth can now gain access into the bloodstream, causing and affecting an increasing number of systemic disease processes. If gingivitis is left untreated ,it can turn into periodontitis. As the disease gets worse the bone anchoring the teeth in the jaw is lost, making the teeth loose. If this is not treated, the teeth may eventually fall out. Our Dental Hygienist and Therapist is Debra Hathaway. 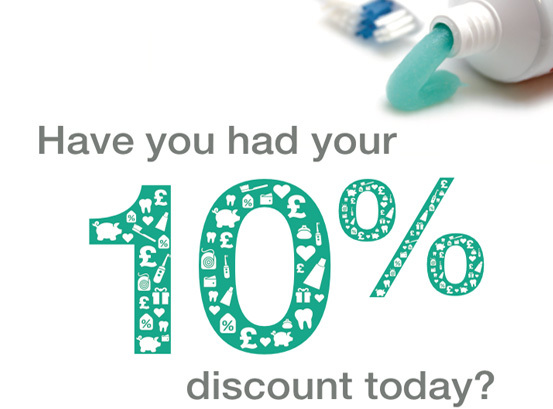 Our experienced hygienist focuses on helping you achieve optimum oral health.